If you’ve been reading our reports, you know that we are focused for the time being on the tax discussion in the House and Senate where the latter is grappling with Senate leadership’s desire to give away hundreds of millions of tax dollars before we figure out how to finally fund our schools, expand Medicaid, restore our highway department, and fix our damaged foster care system. It almost feels like the plan is to give away as much revenue as possible so it won’t be possible to do those things. 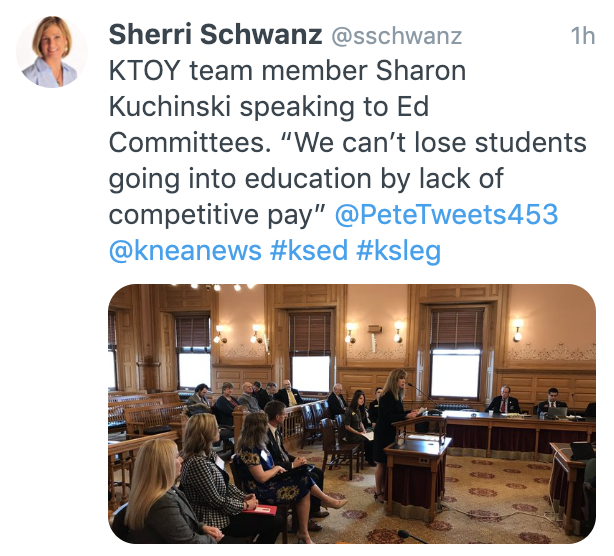 Partisan politics where Senate leadership is willing to risk returning to Brownback-style policies appears to be the prevailing strategy to torpedo Governor Kelly’s budget. The House is taking a different approach to dealing with the unintended consequences of President Trump’s tax policy- which has been derided by Republican leadership in the Kansas Senate but willingly supported by the six Kansas Republicans in the U.S. House and Senate when the bill came to them. 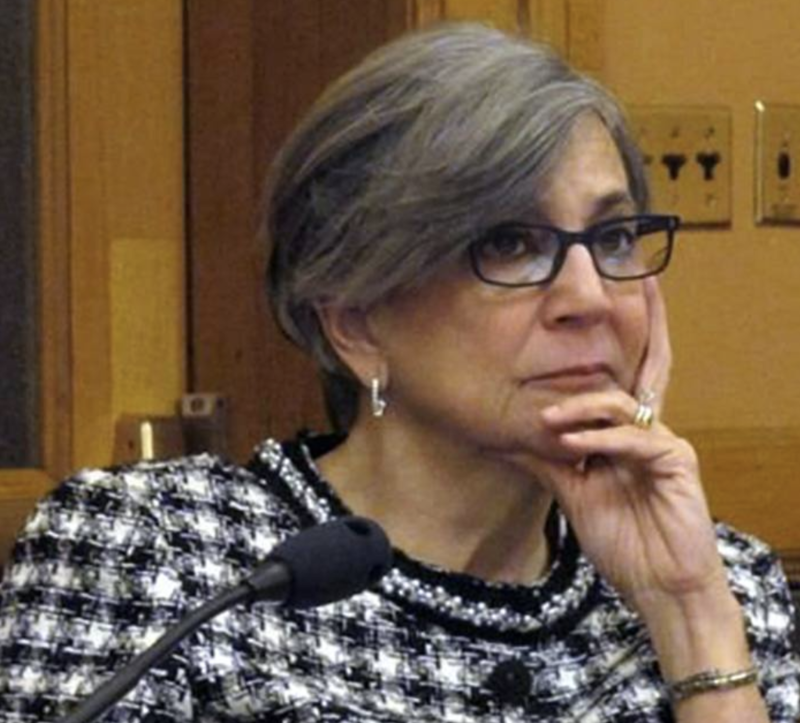 In the Senate, Senate President Susan Wagle (R-Wichita) has taken the matter into her own hands, stripping authority for tax issues from Tax Committee Chair Caryn Tyson (R-Parker) and forming her own committee with herself as chair, the Senate Select Committee on Federal Tax Implementation. Wagle’s Committee held a hearing on SB 22, a bill to decouple the Kansas income tax from the federal income tax in order to allow individuals to continue itemizing and to assist corporations in not paying taxes on their overseas earnings. In the days of discussion – first in Tyson’s Assessment and Taxation Committee and now in Wagle’s Senate Select Committee – the conferee time has been handed over to the Kansas Chamber of Commerce and the chamber has happily filled that time bringing in corporate tax accountants to wail about the unfairness of it all while making veiled threats about leaving the state if they don’t get what they want. Department of Revenue staff- whose jobs are to provide careful and reasoned analysis of these issues- sit in the committee room waiting patiently to be asked to what seems to be a party they’ve clearly not been invited to. With about six minutes left in the meeting today, Wagle pushed the bill out of committee on a voice vote. It will now go to the full Senate for debate, probably next week. Then there’s the House Committee on Taxation chaired by Steven Johnson (R-Assaria). In contrast to the Senate, Johnson has not brought a bill forward. Instead he is holding briefings by the Department of Revenue on how the various issues play out in reality. They spent one day on itemized deductions diving into how many Kansans actually did itemize before the change and what the impact is on those taxpayers who can no longer itemize. They even reviewed hypothetical scenarios to reveal the impact on middle class taxpayers. 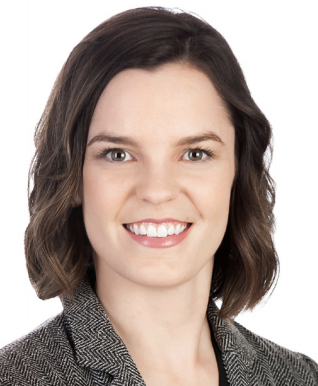 They had another day to dive into the two corporate provisions – GILTI and Repatriation – to find out how these provisions work in the real world, again looking at how a typical corporate entity would be taxed with and without the changes sought by the Chamber. The Chamber will have their time before the committee but not until a bill is scheduled for a hearing. The difference is that in the Senate, the Chamber has essentially been given the spotlight before the committee while the Department of Revenue waits silently in the wings. It’s a rhetorical question, but we must ask; which chamber is interested in ramming a corporate wish list through the process and which is working deliberately and thoughtfully? So back to cynical, partisan politics. There are some who believe that Wagle and her allies in the Senate want to ram as many revenue slashing bills through the Senate as they can simply to deny Governor Kelly the ability to responsibly deal with the State’s budgetary obligations – schools, highways, health care, and the crumbling foster care system. In that way, Wagle and her supporters can criticize the Governor for not solving those problems. It’s kind of like a similar strategy used against public schools. 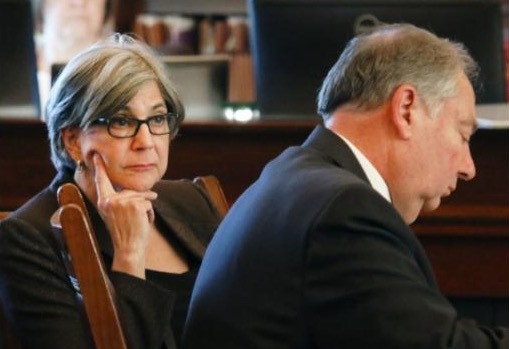 Defund them so they’ll struggle, label schools a failure and enact policies that benefit a select few while calling it all “reform.” The Kansas City Star has hypothesized that this is all about Senator Susan Wagle and her desire to run for the United States Senate now that Pat Roberts is retiring. The Star noted, “It’s a deeply cynical, hyper-partisan approach to tax policy.” To read the Star’s take, click here. We’ll have to wait and see how this plays out in the coming weeks. Governor’s school finance bill to get a hearing next week- A CALL TO ACTION. Senate Bill 44, Governor Kelly’s school finance bill that would enact the State Board of Education’s finance recommendation in response to the latest Supreme Court ruling in the Gannon lawsuit, will get a hearing in the Senate Select Committee on Education Finance next Wednesday. The bill will provide for the inflationary funding increase called for in the Supreme Court ruling without making any other changes to the school finance formula. If adopted as is, most education advocates believe that it will finally result in a fully constitutional school funding system – the first such system in about a decade! We hope that the Senate will approve the bill with no changes and do so quickly. With the deadlines set by the Supreme Court, the Legislature’s response should be done by March 1. That would allow time for the Attorney General to prepare for the April Court hearing. We would urge you to contact Senators and let them know how important this issue is. 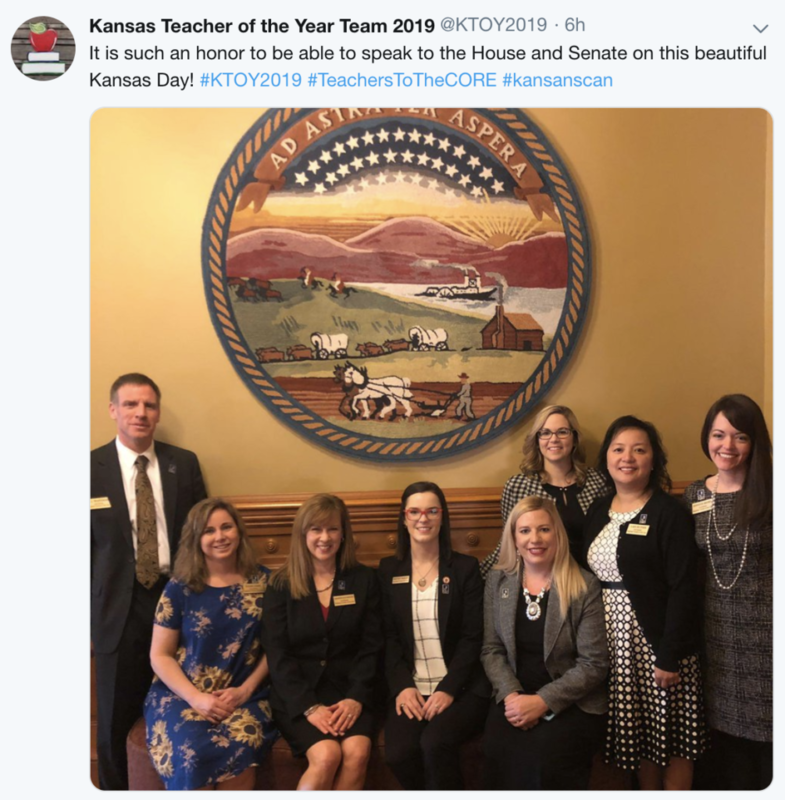 Kansas school employees want to be assured that their schools will open on time for the 2019-20 school year. The time for games and posturing is over. Kansas is close to closing the book on the Gannon suit and ensuring our school finance system is constitutional. Members of the Senate Select Committee on Education Finance are; Molly Baumgardner, Jim Denning, Anthony Hensley, Bud Estes, Dan Goddard, Dan Kerschen, Carolyn McGinn, Pat Pettey, and Eric Rucker. 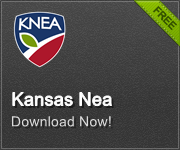 You can email them using firstname.lastname@senate.ks.gov. Ask them to support Senate Bill 44 without amendment.